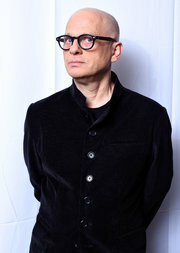 David Lang is an American composer who writes pieces that are seemingly simple but require great focus by audiences and performers alike, and can be considerably difficult to play. He earned a Pulitzer Prize for The Little Match Girl Passion and nominations for an Academy Award and Golden Globe for “Simple Song 3,” a part of the score for the film YOUTH. He even has his own ensemble called Bang on a Can. 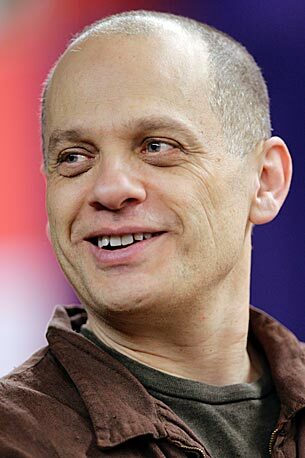 Click here for even more about David Lang.